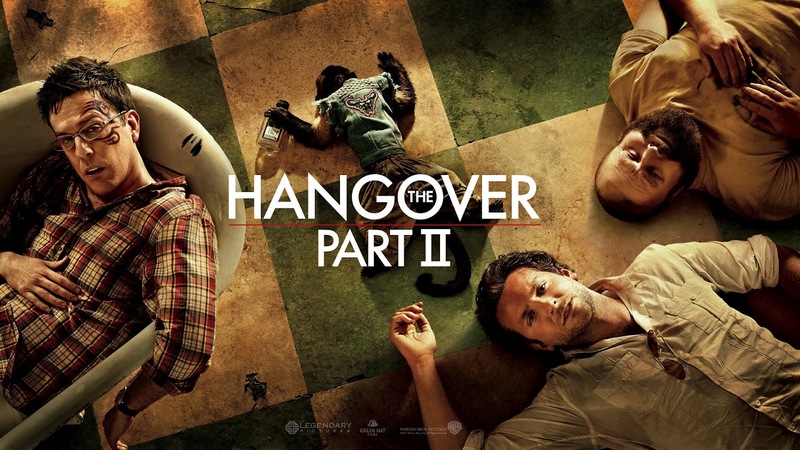 Director Todd Phillips has brought us yet another F-ed up adventure, however it’s not quite the master-class-amnesia-epic adventure that we got with The Hangover. The success of the first film has led director Todd Phillips to up the ante in this one. Everything is bigger, from the budget, to the city, to the stakes in this film but for some reason, its still falls in the shadow of its predecessor. The outline of the films plot is basically the same from The Hangover, to the point it just actually feels like you watching the first film again juts that its in colorful Thailand!! 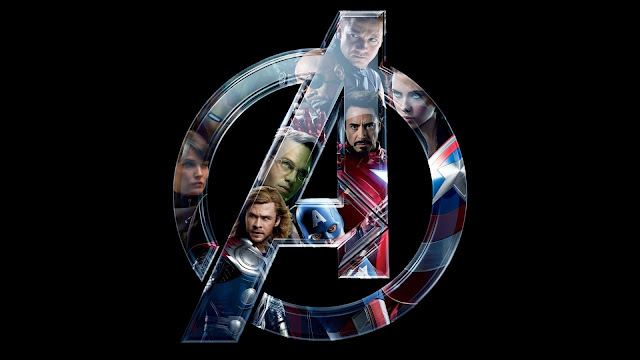 Keeping the plot was actually a good thing as if they didn’t it could of just ruined the entire franchise, however the could of added different elements into the film to set it apart from its predecessor and not just feel like this is another wild and out adventure that they just came up with to rob us of our money. Now, this is not to say that the film was just awful, it wasn’t the film is hilarious and at certain parts will have you trying to capture some air from the laughter. 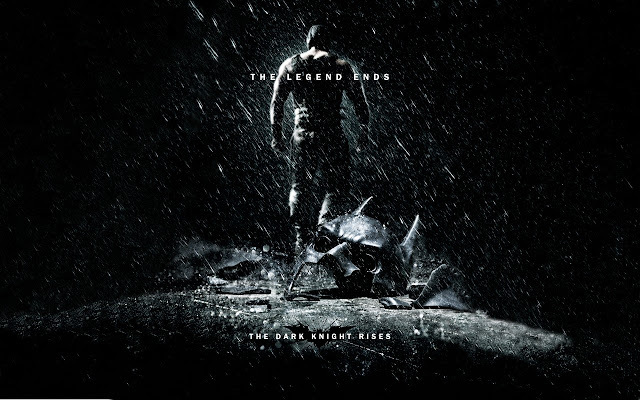 However, most of there jokes are heavily focused on visuals and the film is much darker then the previous film. There was also some elements that we felt were lacking the film, such as, the personal risk that they encountered from their night of escapades as well as there morning search and rescue missions. 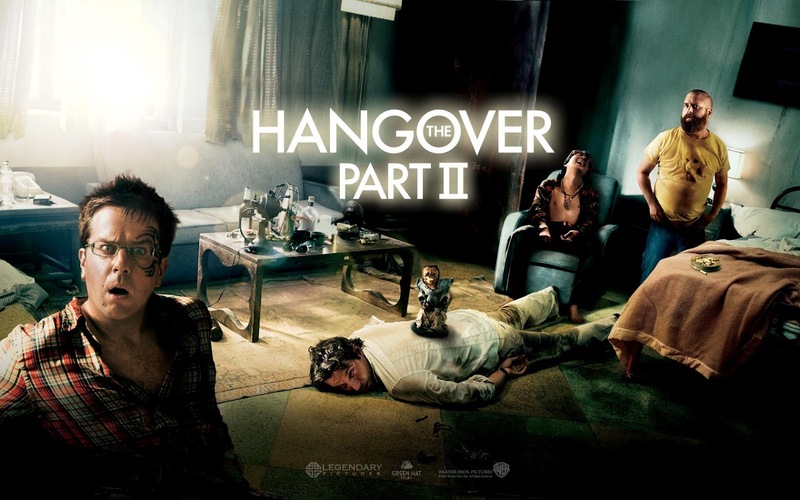 For example, in the Hangover, they end up destroying a luxury suite, that Stu has to end up paying for, they steal a cop car, which could lead to prison, they destroy Doug’s father in-laws precious Mercedes, and they steal Mike Tysons Tiger and they have to return it!!! Need we say more??? In this film that personal risk, doesn’t seem that bad and you don’t really get to feel that risk that this night has brought them. Alan has seemed like his mental capacity has taken a further four steps behind, then it was already in the previous film. And most of the time you don’t really catch what his funny moments is, as you just sorry for this slow person. 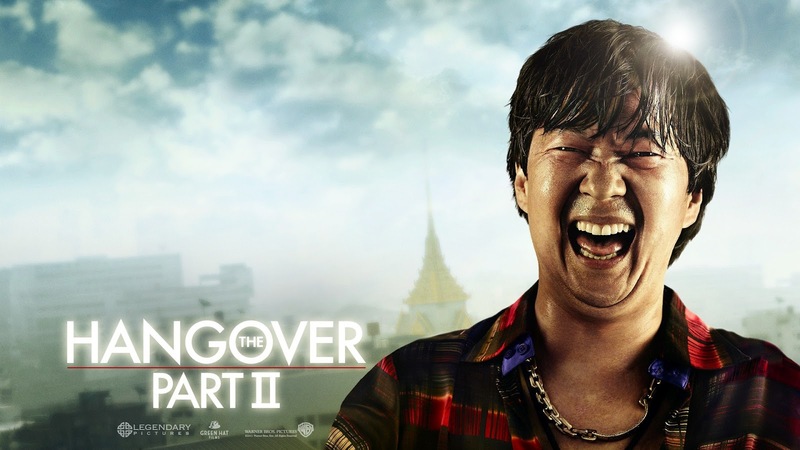 Mr. Chow is one of the better elements in this story, and he is much funnier then you would expect. Overall it’s a wild n’ out adventure that will definitely get you laughing, but it is one of thee more forgettable movies, when compared to the true classical nature of the first film.